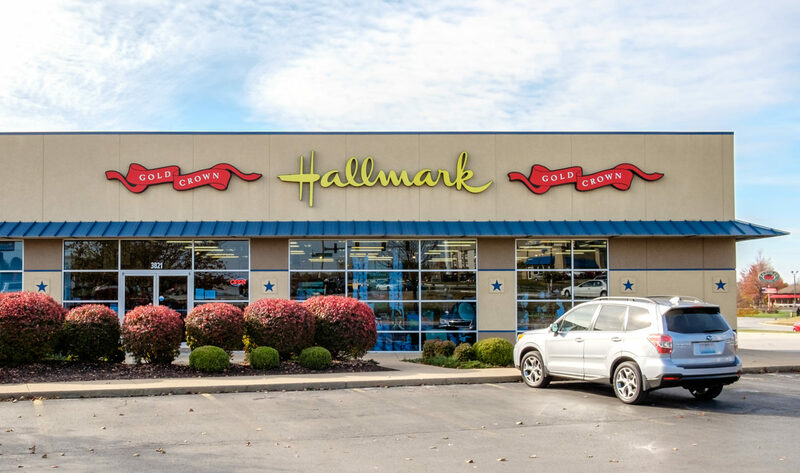 Betsy’s Hallmark occasionally has openings at our stores in Springfield. Complete the form below, we will contact you if our needs match yours! If you are not seeking full time employment, how many hours per week are you willing to work?